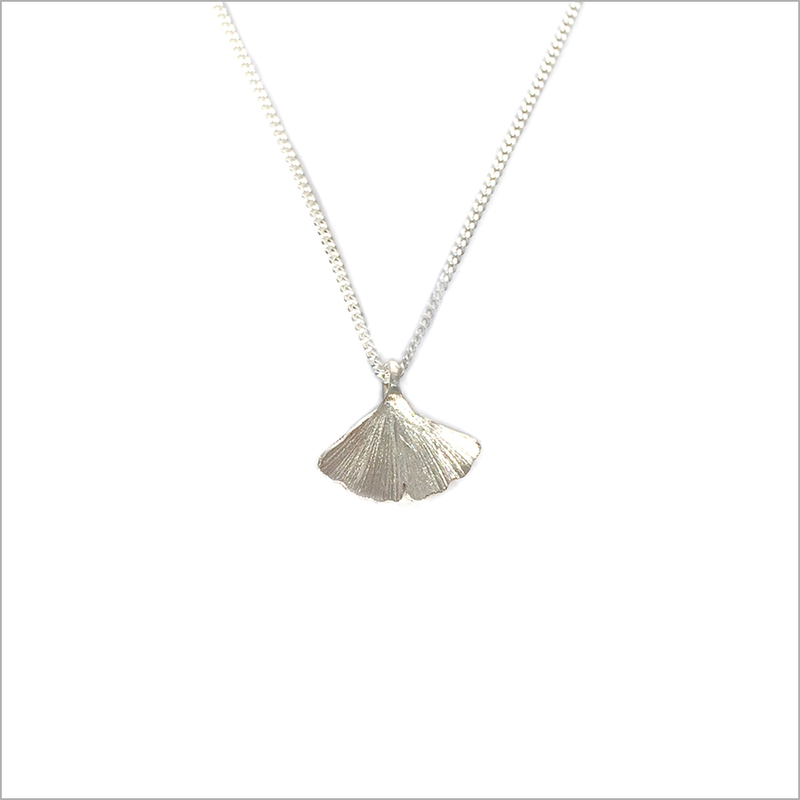 Beautiful, handmade pendant inspired by the beauty and simplicity of the ginkgo leaf (“Ichōu”). 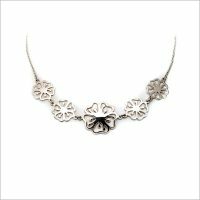 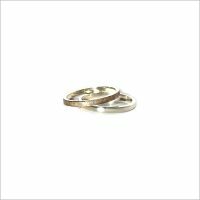 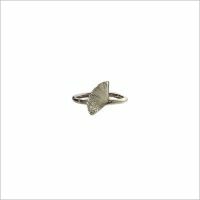 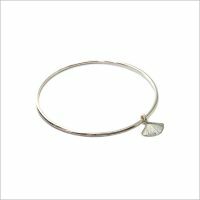 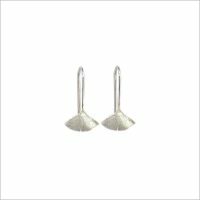 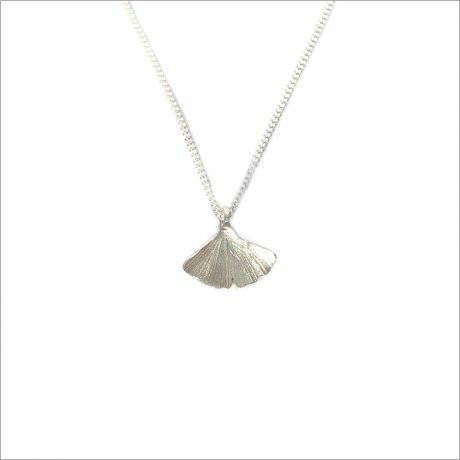 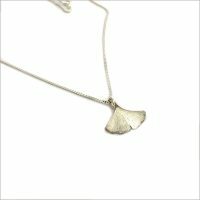 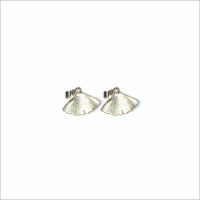 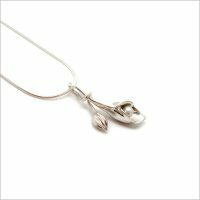 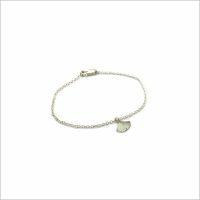 The piece is made from sterling silver and has a textured front surface reflecting the appearance of a ginkgo leaf. 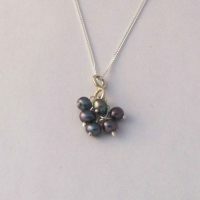 The back of the pendant is finished to a high shine. 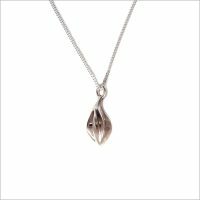 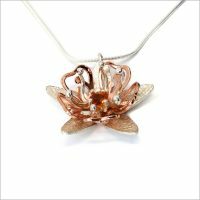 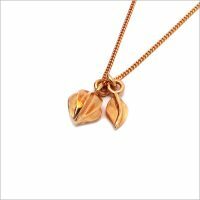 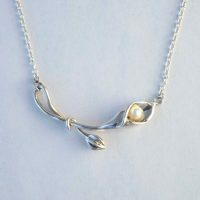 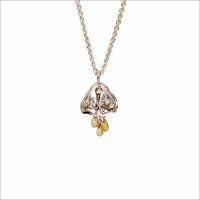 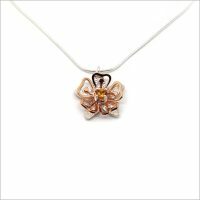 Size: The leaf pendant is approx. 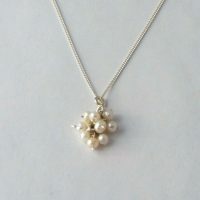 1.1cm x 1.3cm.